Compactor Plates or as they are more commonly known ‘Whacker’ plates are used to exert pressure to compact down ground such as soil or paving stones and paving blocks. 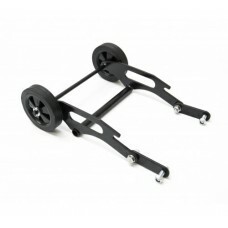 You will probably have seen these being used on a larger scale by road crews compacting tarmac on roads. 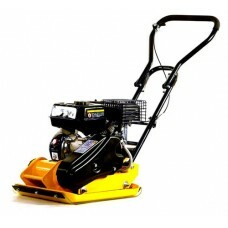 The compactor plates are usually petrol powered and push down on the ground to make a smooth paving ground. 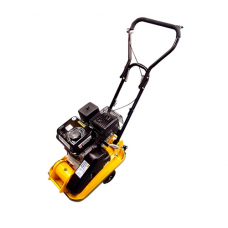 We sell light construction petrol compactors which can be used by home owners or semi-professional contractors for domestic tasks. 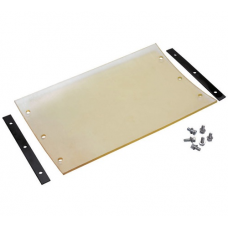 Our range of wacker plates are light and portable and available for home delivery.